Today Bombay High Court has extended the deadline for New Year's Eve parties and has allowed all establishments - hotels and restaurants- to remain open till 5 am. The Indian Hotels and Restaurant Association (AHAR) knocked the Bombay High Court to move against the city police's 1.30 AM deadline for eateries and restaurants on New Year's eve. Even after stiff opposition, Mumbai Police declined to eradicate the order in view of the law and order concerns of the city. After the Police Commissioner of the city proclaimed the directive, the police commissioners of Thane and Navi Mumbai followed suit citing concerns of 'serious crimes' and 'law and order disruptions'. According to the petition, the Maharashtra Home department and Excise department had in circulars dated December 19 and December 24, respectively, granted permission to hotels and restaurants to remain open till 5 AM. The circular, however, said each hotel owner should get permission from the police commissioner. "The commissioner issued a blanket order saying no eatery, hotel or restaurant should be opened beyond 1.30 AM. Such a deadline is not imposed on five-star hotels and pubs. They are allowed to remain open till 3 in the morning. Why this discrimination? This is a very elitist outlook. Are only the rich allowed to party and celebrate?" the petitioner's advocate had VeenaThadani questioned. Giving the order, the HC said, "It is traditionally a night that people spend with friends and family till morning. There is no valid reason to clamp down on what little is left of the city's night life. "However, keeping the security of the people in mind, it has asked the hotels and restaurants to make provisions for adequate security and safety both within and around the establishments. "If there is any untoward incident then petitioners as an association will be held responsible," the HC said to Indian Hotel and Restaurant Association (AHAR), which had filed a petition in the Bombay High Court seeking extension of the deadline till 5 am. The petitioner had asked why 5 star hotels were allowed to stay open till 3 am while others were not. 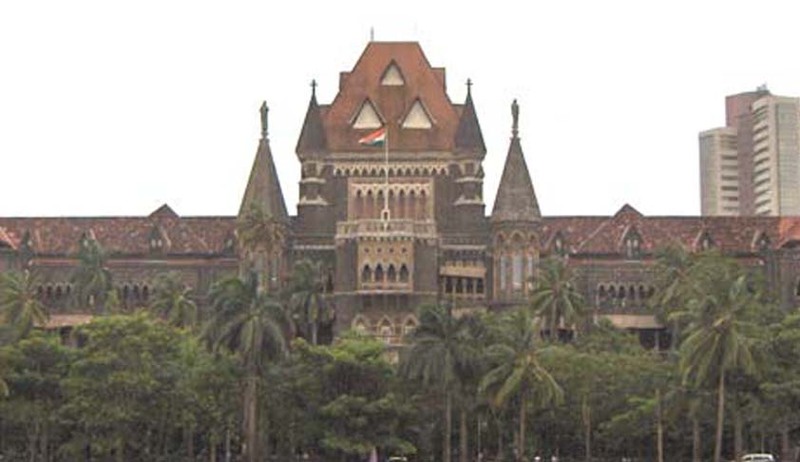 Mumbai police told the court that the threat perception for Bombay is heightened in 2013 owing to which both Mumbai and Pune have been put on high alert.While the time has been extended, the court has ordered that no loud speakers or loud music will be allowed beyond the allowed 12 midnight. Earlier, the Maharashtra government had issued two circulars on December 19 and December 24 respectively. The circular cited that hotels, eateries and commercial establishments can stay open till 5 am. However, it said each hotel owner should get permission from the police commissioner.